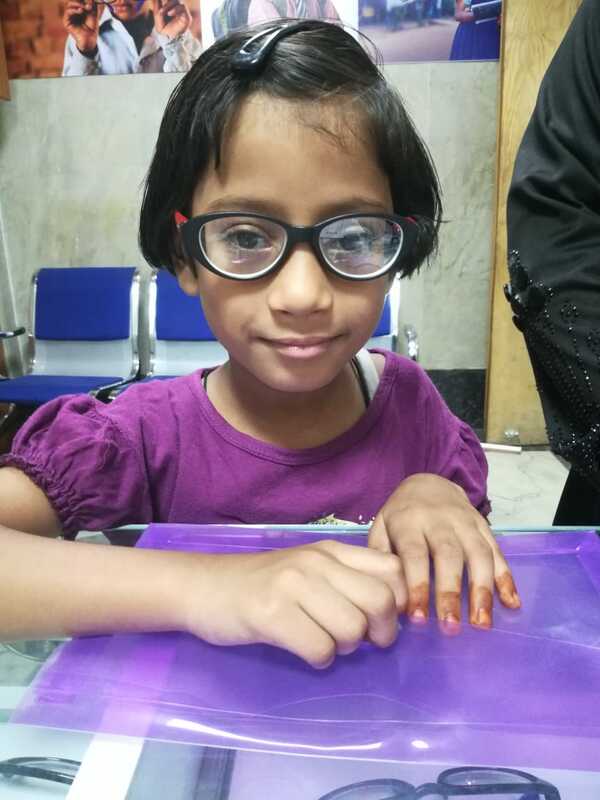 In September 2018, Jiv Daya Foundation added the India Eye Health Initiative as the second leg to our disability assistance program. Although this is JDF’s newest program, this initiative has the potential to impact children at a larger scale than any of our projects. It is estimated that there are 1.4 million blind children worldwide and that 75% of these children live in Asia and Africa. Additionally, refractive error is the leading cause of preventable blindness. JDF aims to provide free of cost spectacles to school-aged children and adults coming from lower socio-economic backgrounds, who cannot afford to purchase spectacles. JDF intends to focus the majority of its efforts on schoolchildren because this relatively small investment in a pair of glasses can spur dramatic improvements in educational outcomes, ultimately affording higher levels of education attainment and downstream economic benefits. For adults, we will assist a wide variety of patients - those who are visiting vision centers and camps with uncorrected refractive errors; post-operated patients (after cataract surgery); and patients with presbyopia. 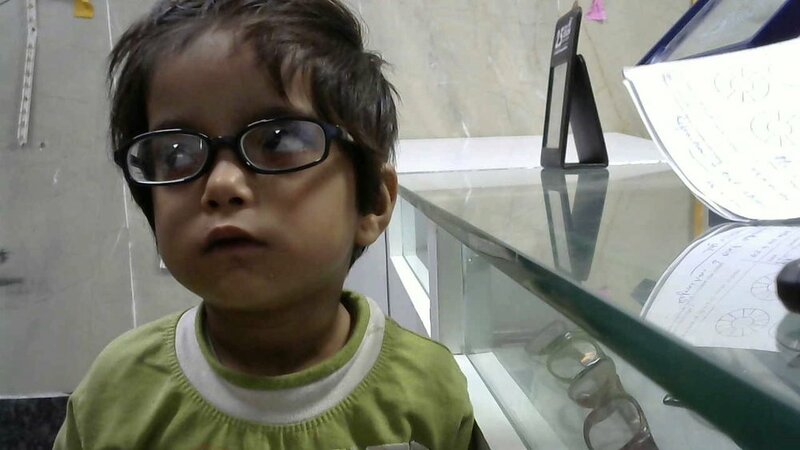 We pursue our mission by partnering with high volume government medical colleges to provide free of cost, high quality, standardized frames and lenses for children and adults with refractory errors. To ensure the sustainability of this project, we follow up with patients to ensure the quality of their spectacles and and provide support as needed after spectacles have been dispensed. Our initiative also support eye health camps at government schools. If you have an interest in rendering our services for an eye health program in your area, please inquire through our contact form.